Written on 20 Sep 2016. The course is designed to reflect on what a corporate culture involves and its different facets. How can we draw together teams from different origins and cultures around a common project? How can we encourage our employees to adhere to a different company culture? How can we transmit the firm’s values? Through workgroups, conferences and role play, participants compare their experiences and identify the tools that can be directly applied to business. 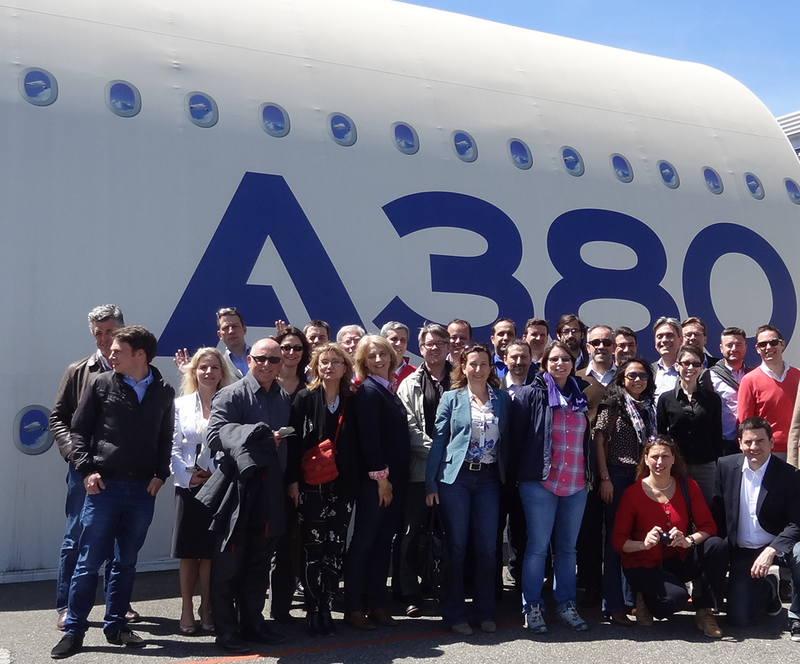 Course highlight: a visit to the assembly hall of Airbus Industries A380.